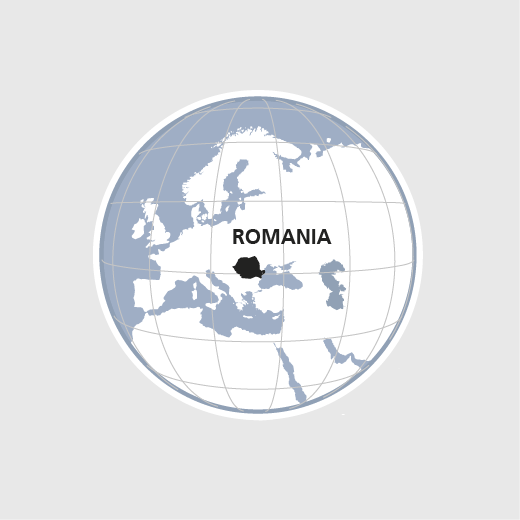 HEKS/EPER has been cooperating with the Reformed Church in Romania (RCR) for many years now. The RCR is present mainly in rural Transylvania, which is severely affected by out-migration and population ageing. The RCR is often the only official institution in small villages. It discharges its social responsibility through welfare activities such as the running of a home care service for elderly and care-dependent people in some 180 localities, as well as a women's shelter and a counseling centre for victims of domestic violence. Another priority is social and economic inclusion for the Roma, who are subject to discrimination. This entails above all better housing and improved access to education, healthcare, work and incomes. 13500 elderly and dependent people benefitted from the home care service in 2017. 2400 Roma young people experiencing difficulties at school attended remedial classes throughout the year.